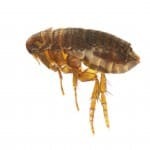 Adult fleas feed on warm-blooded animals (birds and mammals) and are well-adapted to detect the vibrations, body heat and carbon dioxide emissions that indicate the presence of a potential host. The main purpose of an adult flea’s life is to multiply and the only means of reproduction is sexual. Fleas are oviparous, meaning embryonic development occurs outside of the mother’s body, and the female must engorge on blood to produce eggs. Eggs laid on a host’s fur or feathers will usually fall off, due to a lack of adhesion to skin, hair or feathers. Eggs are dropped wherever the host goes, although the highest concentrations are found in the host’s habitual dwelling places. The typical duration of the embryonic phase is between one and twelve days, dependent on conditions. The warmer the environment, the quicker the eggs will hatch. Eggs are difficult to destroy, making Liverpool flea treatment difficult. Larval fleas resemble spiny caterpillars and are scavengers of dead organic matter such as skin flakes, deceased invertebrates and faecal matter. When larva eat flea dirt, which is mostly indigested blood defecated by adult fleas, they will turn from white to pink. As the larva get larger they outgrow their exoskeletons, which they must molt and replace. There are three of these growing phases, or instars, and the final one ends with the larva spinning itself a silk cocoon. Pupal fleas are transitioning from larva into adults, shrouded in their sticky, debris-covered silk cocoons. This stage of the lifecycle is a static one and therefore a vulnerable time in the flea’s life. Larva will choose well-hidden places to spin their cocoons and wait for adulthood to begin. Temperatures influence the duration of the pupal phase, which can last from a couple of weeks in warm environments to over a year in colder conditions. 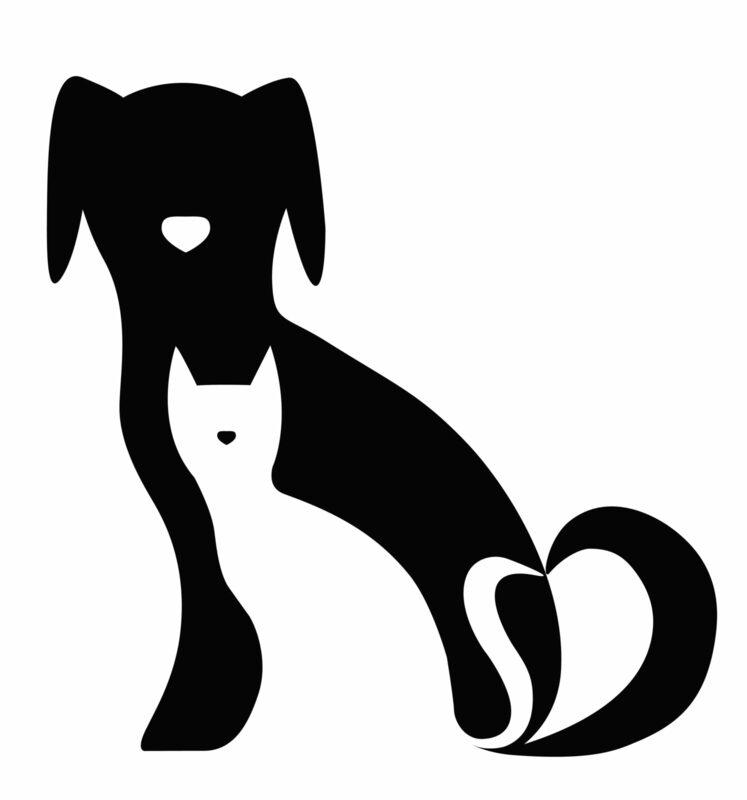 Why choose professional flea control services? Fleas have adapted a variety of traits and strategies to survive. The reclusiveness of larva and the camouflage of pupa makes them hard to find. An adult’s powerful jump enables it to escape dangerous situations, whilst its tough exoskeleton helps it to resist pressures that would crush most insects. The survivability of individual fleas makes general Liverpool flea treatment a more daunting task. Killing adult fleas will not end a flea infestation, unless their destruction occurs before they are able to reproduce. Adults only comprise around five percent of fleas, with the remaining ninety five percent belonging to the rest of the developing population. 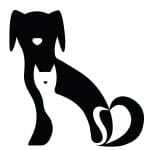 The only way to stop a flea infestation is to exterminate all the fleas in a building, a near impossible feat without professional Liverpool flea treatment. Professional Liverpool flea treatment can involve a number of different procedures but flea fumigation is perhaps the most important method. Flea fumigation is effective against the general population of these pests, reaching the insects in their hiding places and helping to break the lifecycle. Clients will need to assist the professional flea removal operatives in preparing the premises for the application of this treatment.